As an introduction to the Durham part of the Festival of Humanities, we’ve prepared a short (ish) video for both strands: the Ordered Universe’s ‘From Dark Ages to Dark Matter‘, with Giles and Richard, and Barbara Graziosi’s ‘Face-to-Face: Encounters with Ancient Authors: Portraits in Libraries’. We hope this whets the appetite: Dark Ages to Dark Matter is 18th November, with the lecture in Ushaw on the evening of the 19th; Face-to-Face happens throughout that week in Palace Green Library. We had great fun putting this together, with Michelle Allen from the Geography Department at Durham, and we hope that it will inspire you to come along. 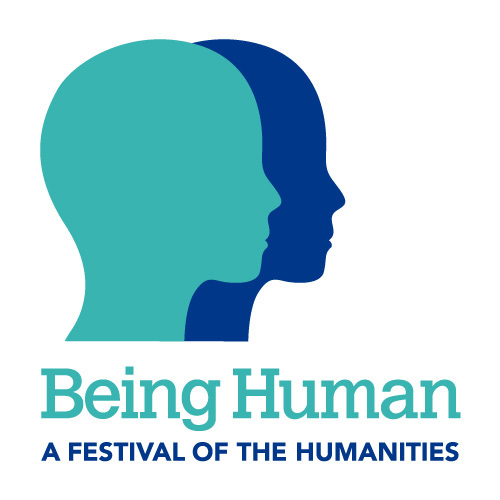 Do take a moment too to look at the Being Human Festival events guide and weekly news roundup – it is really quite an amazing and thought-provoking collection of activities that are taking place across the country.